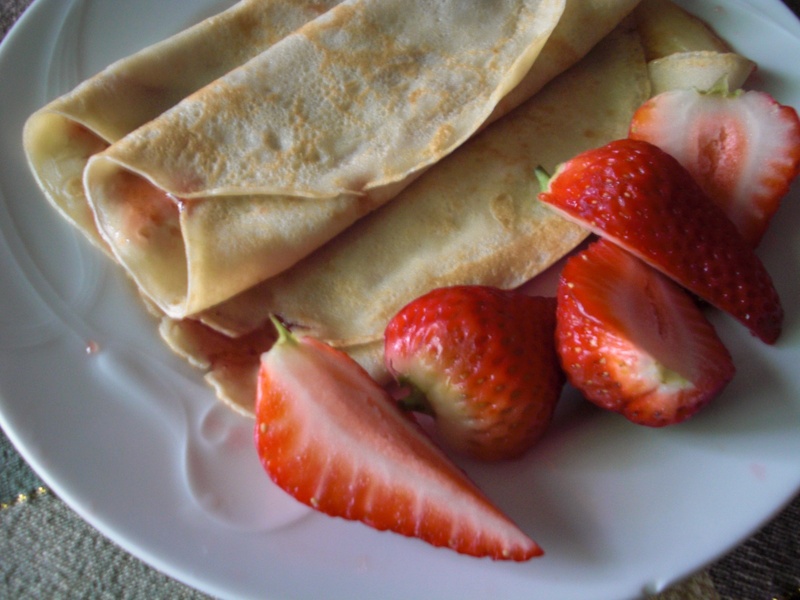 Crepes with strawberries. Perfect breakfast for a rainy and cloudy morning. 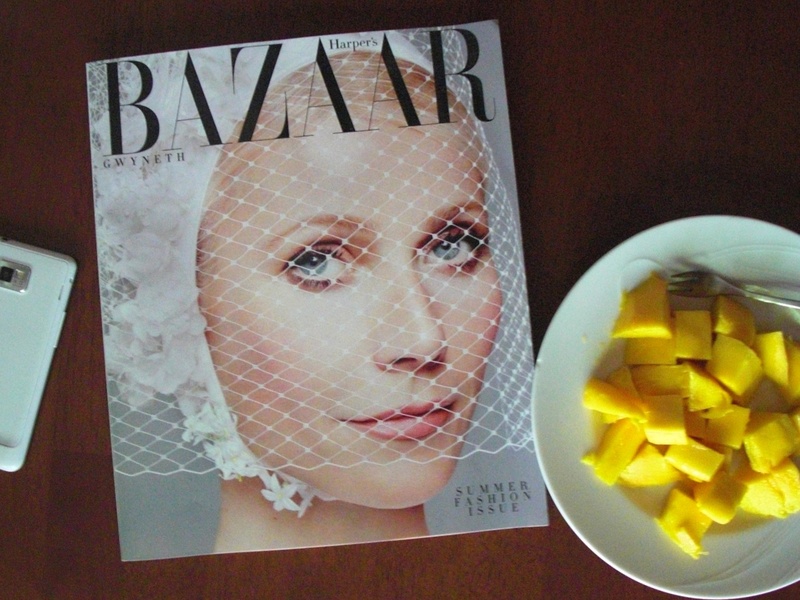 Reading Harper's Bazaar with Gwyneth on the cover and eating mango. 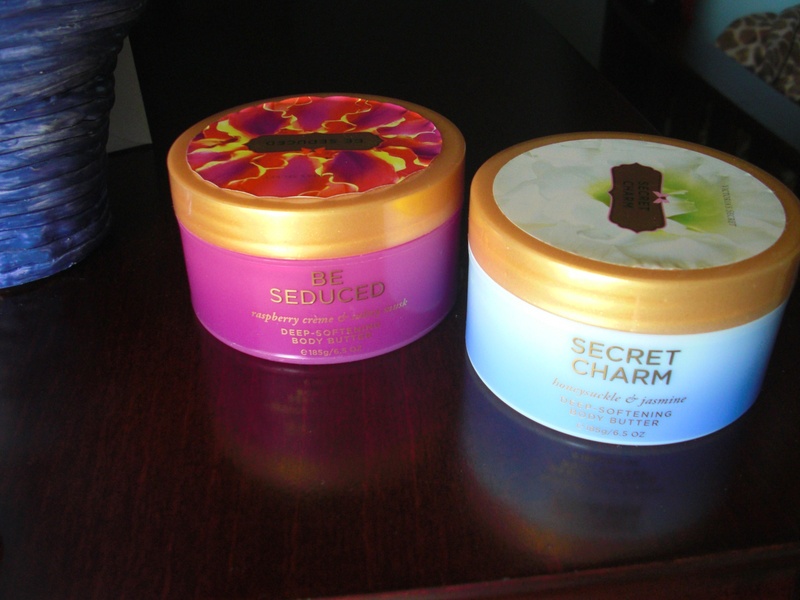 Victoria's Secret body butters in Secret Charm & Be Seduced, these smell so good. 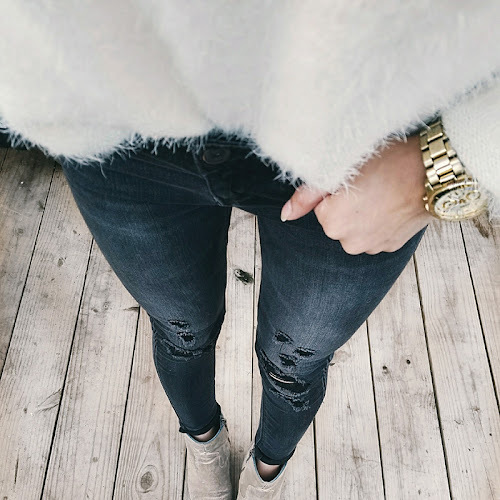 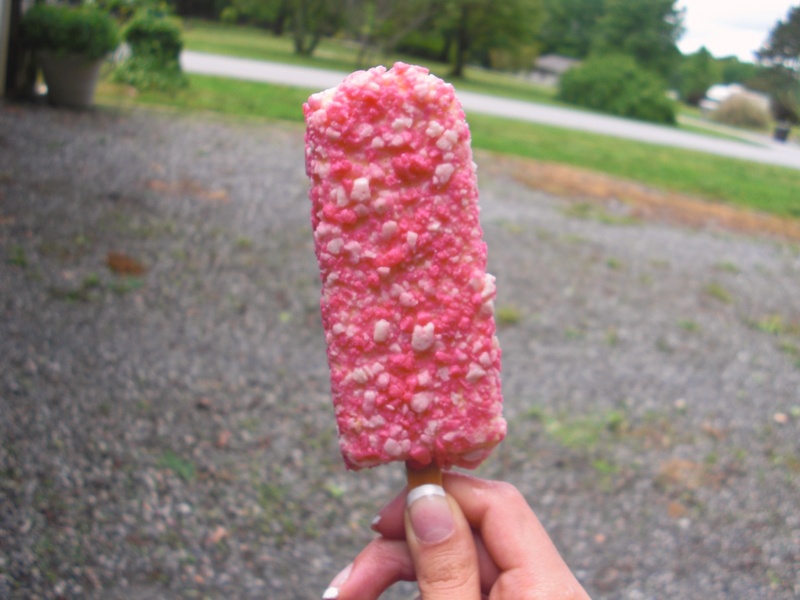 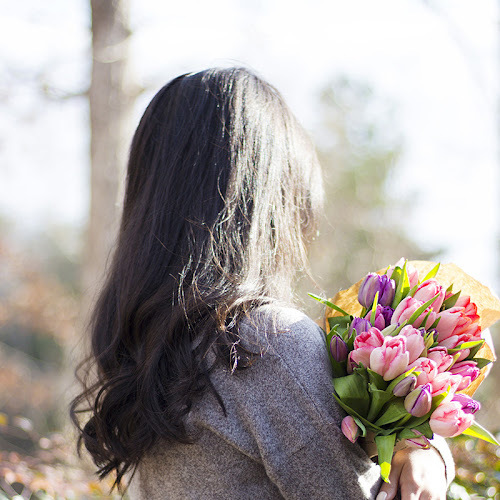 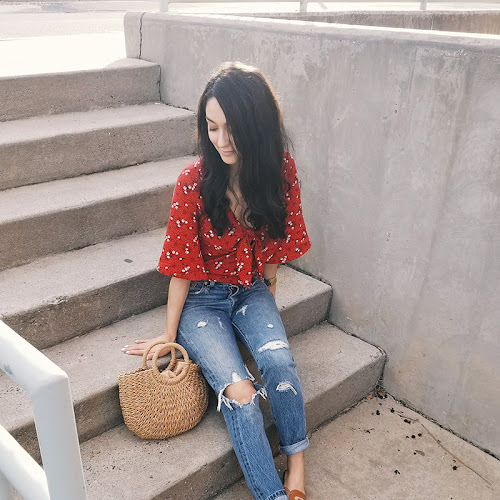 I like using them in the spring and summer. 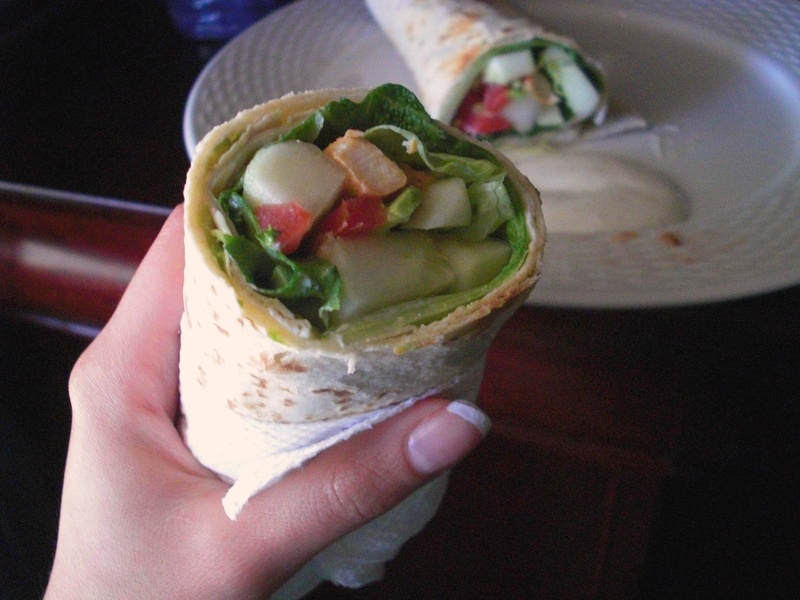 Chicken, tomato, and cucumber wrapped in a tortilla.